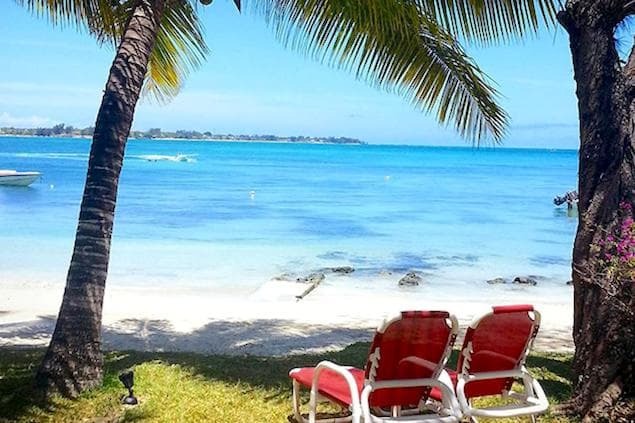 With its white sand, blue sea and coconut palms, Mauritius continues to enchant its visitors. 1,500 kilometers east of the african coast, this island combines ecotourism and splendid natural spaces . A perfect destination for a honeymoon, Mauritius is also ideal for family holidays or a getaway with friends. Lose yourself in the villages where the colonial heritage is still very present or on the beautiful beaches where it is good to spend a few hours. A guaranteed escape! This dream destination is waiting for you. 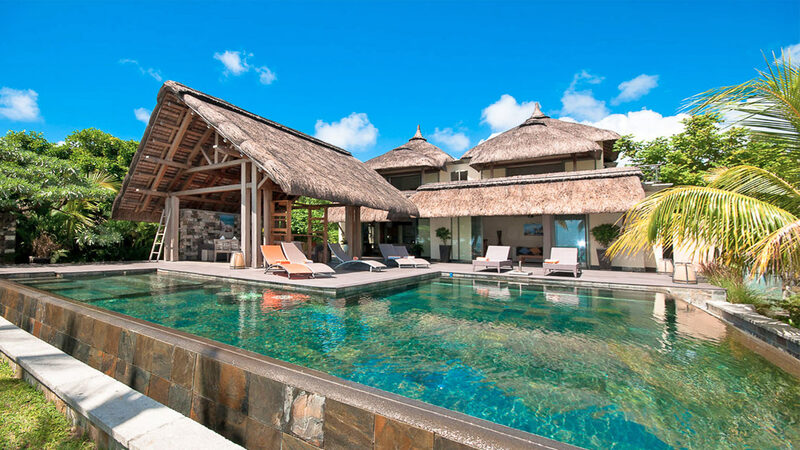 Maurice-Villas.com is a travel agency specializing in luxury villas in Mauritius. Our team makes every effort to make your stay exceptional. 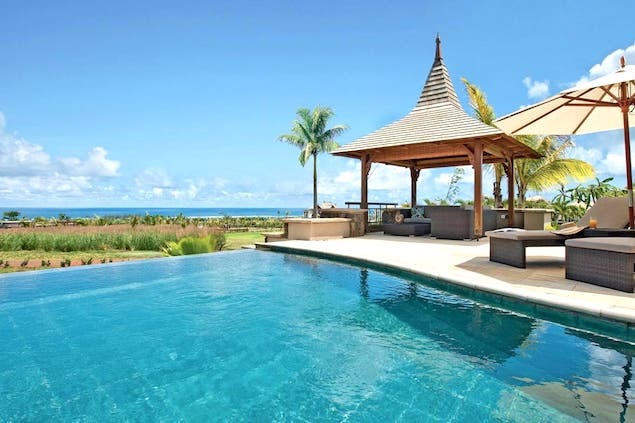 Maurice-Villas.com offers an exclusive selection of luxurious properties to rent in all corners of Mauritius to allow you to live a quality experience while enjoying the privacy of a villa. Near the beach, overlooking the sea, by the sea, with private pool or spa, our villas will meet all your needs and all your desires. Maurice-Villas.com has an on-site concierge service to welcome you and help you prepare for your stay in Mauritius. Whether you need a chef, a car or house staff, we are here to meet your expectations and compose a tailor-made stay. There is no need to cook at all during your dream getaway if you do not wish to, our staff can both food shop for you then prepare an exquisite meal that caters to the tastes of your party. Every day the villa will then be freshened up for you, as though each morning is the day of your arrival. Do not wait any longer and embark for Mauritius! 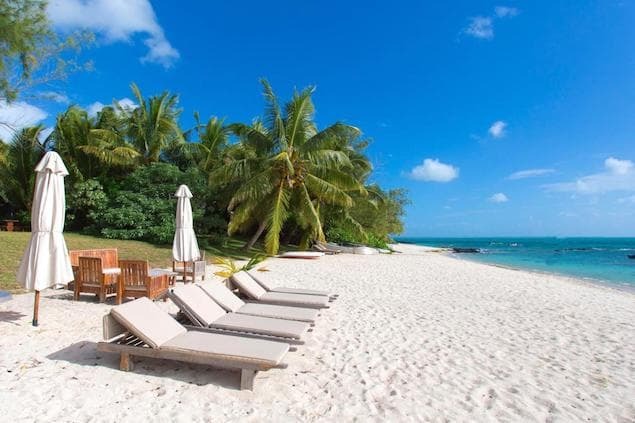 Mauritius is a spectacular location to visit with children, with its wealth of natural spaces to explore, and a plethora of beaches and activities for the entertainment of the whole family. 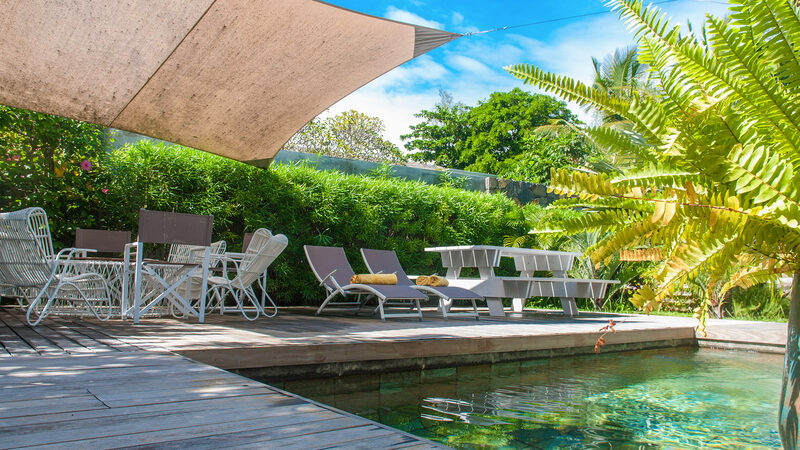 Many of our villas are located in easy walking distance of calm lagoons that are safe for young children to swim in, or close to hiking trails that are suitable for all levels of fitness. We have dozens of villas to choose from that specifically cater to families with young children, whether this is with a secured swimming pool, highchairs and cots, or games rooms. 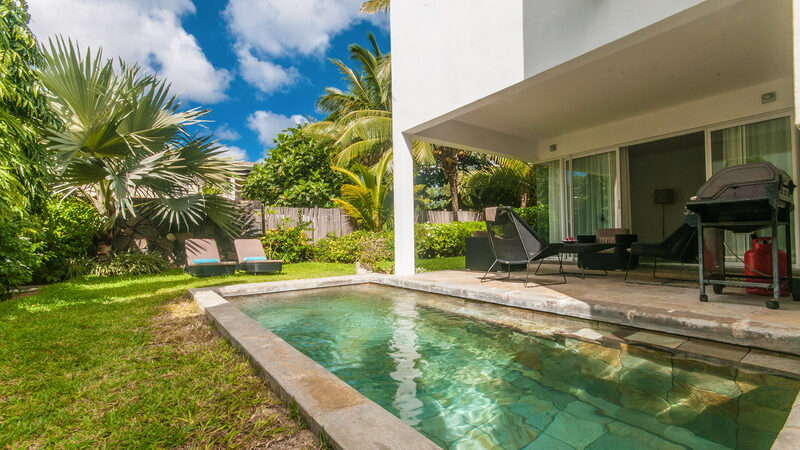 Renting a villa in Mauritius also means that you have a wide range of luxurious properties with private swimming pools, when you want a relaxing swim mere steps from your door. Infinity pools, ones that look out over the Indian Ocean, or ones with fountains and water features; there is something that suits every desire. There’s nothing like bringing your loved ones together around a pool that you have completely to yourselves. 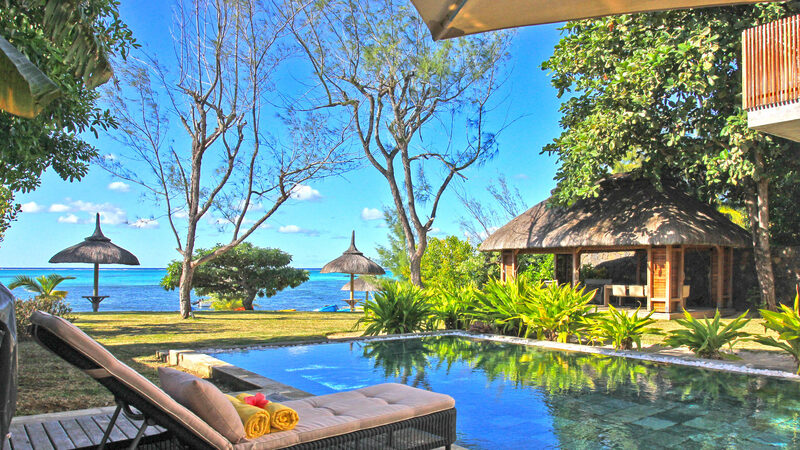 Of course, you could choose a villa in Mauritius that is not just in close walking distance to a paradise beach, but directly on the sands. There is no better way to feel as though you are on holiday than to look out of the window and see the ocean blues at your doorstep. What are you waiting for?